The Greek sage and Stoic philosopher, Epictetus pointed out that “No great thing is created suddenly." 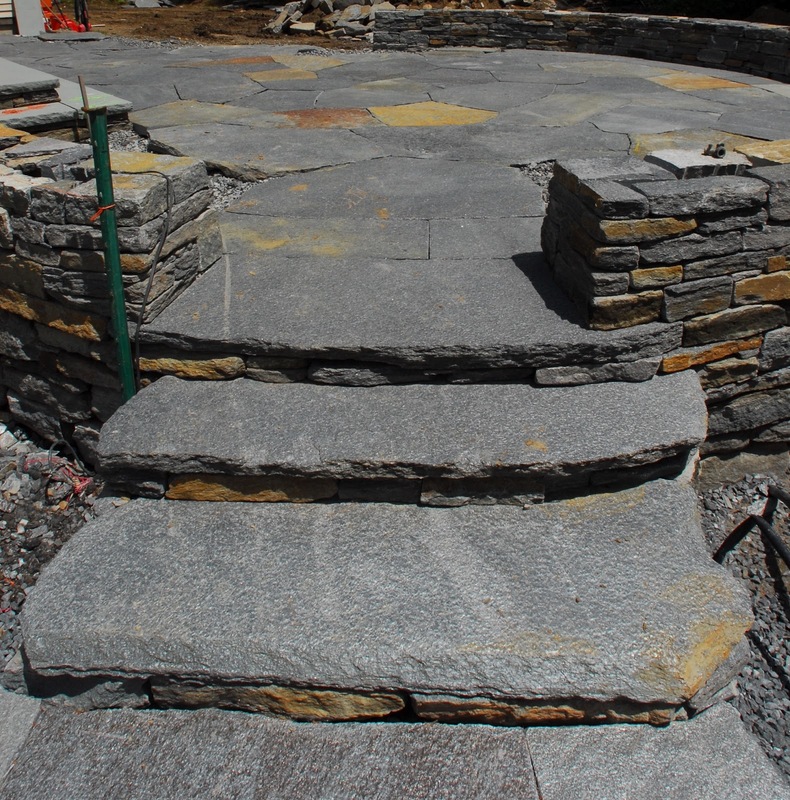 While this advice, so wisely stated has been around for a bit, it makes sense during these summer days to consider what hardscape (i.e., stone walls, terraces, and walkways) are necessary to complete your outdoor space. Choosing your materials is half the fun (or battle) and whether you design a formal or casual space depends on your taste and your architecture. Outdoor entertainment can seem incomplete without a proper, functioning designated area that accommodates patio furniture, grills, or a spa to name a few. 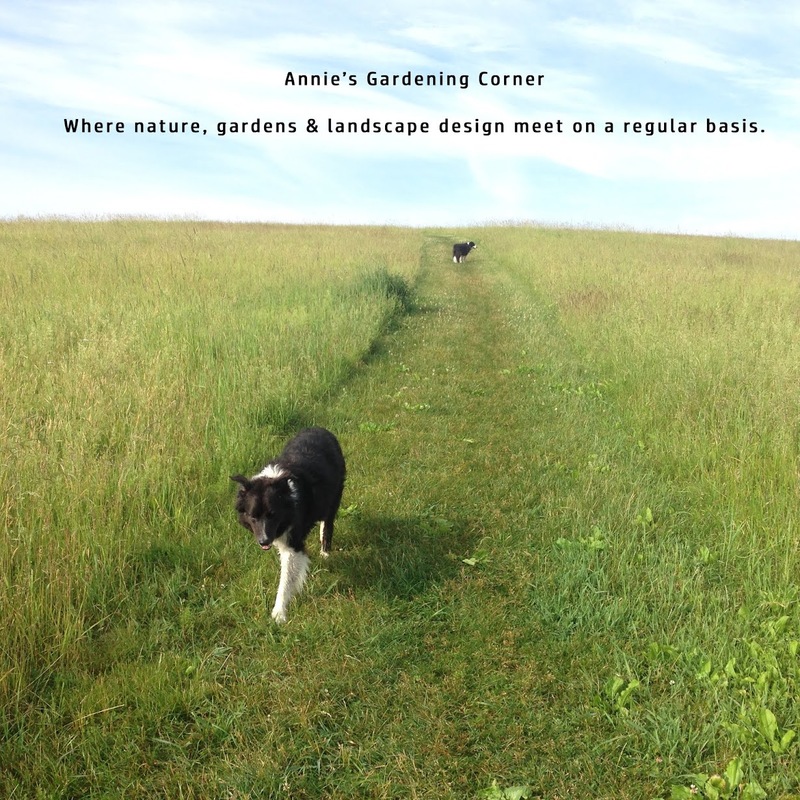 Combining the softscape (trees, shrubs, and perennials) can still be planted late summer, early fall with enough time for all to get cozy and situated during the dormant season. When next spring rolls around, that great thing suddenly seems created! 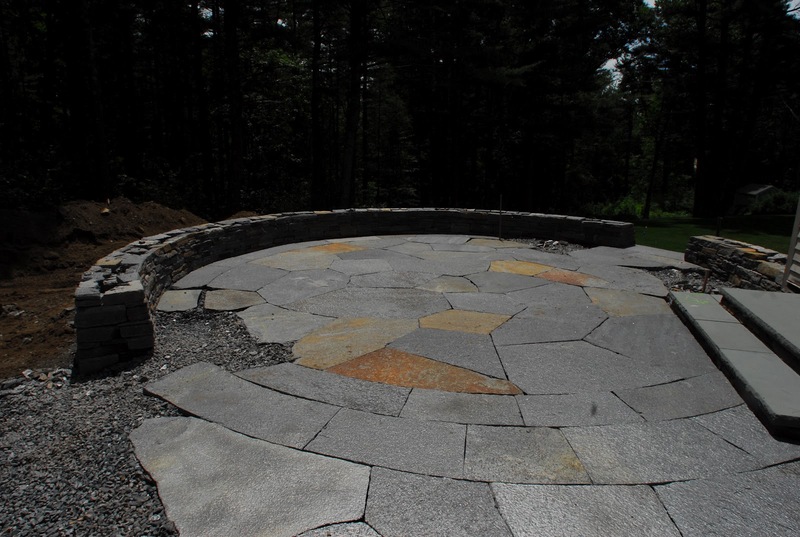 Consider hardscaping the summer away.